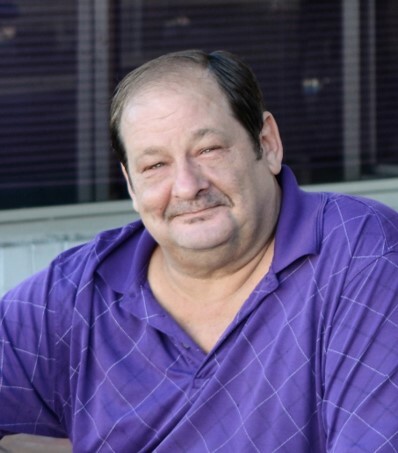 Swansboro- James Warren Campbell, Jr., 53, passed away at his home on Wednesday, February 6, 2019 with his family by his side. He was born April 30, 1965 in Homestead, FL. A memorial service will be held Saturday, February 9, 2019 at 10:00 AM at Jones Funeral Home-Swansboro with Rev. Terry Golden officiating. James was a truck driver who loved to be on the open road but above that he loved being with his family. He is survived by his wife of 30 years, Rita Lingofelt of the home; son, Matthew Campbell (Kristen) of Swansboro; daughters, Stephanie, Abigale, and Sarah Campbell all of Swansboro; grandchildren, Nathan and Mackenzie Campbell; sisters, Michelle Campbell of Miami and Jolynn Oakley of Pensacola; mother, Sadie Sanders of Swansboro; foster sister, Terri Hudson of Hubert; and several nieces and nephews.